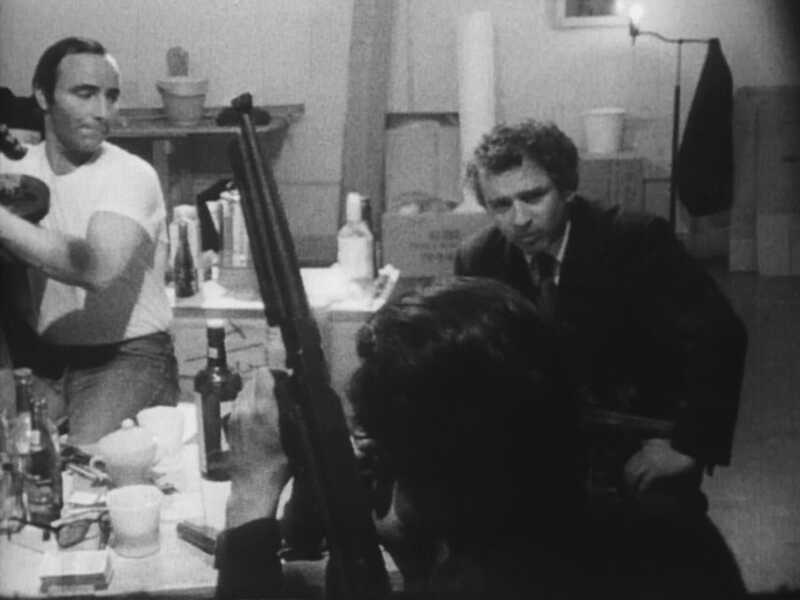 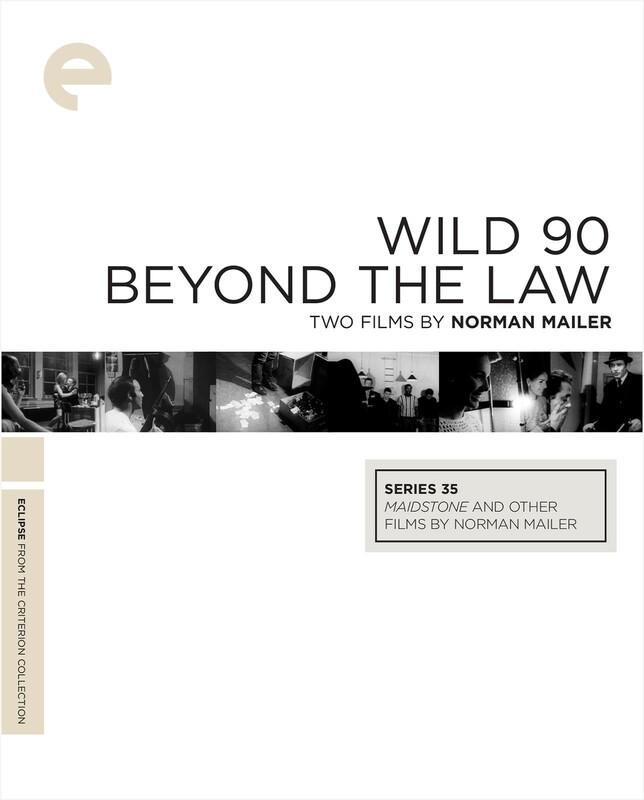 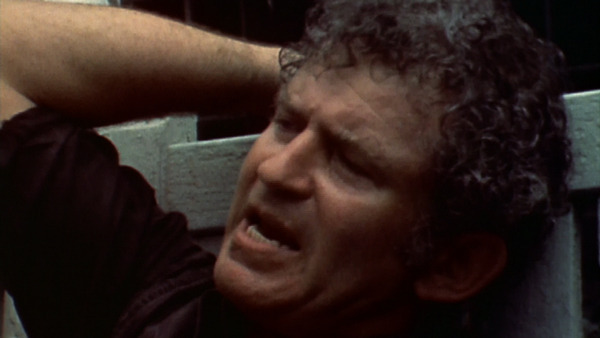 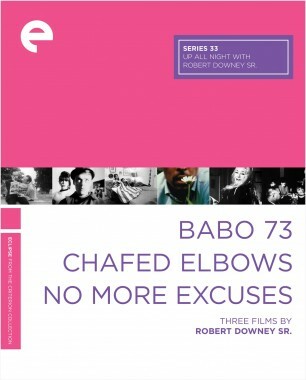 Norman Mailer’s first feature filmmaking effort stars the director and his two longtime collaborators Buzz Farbar and Mickey Knox as a trio of gangsters holed up in a ramshackle New York apartment, drinking, braying, and fighting. 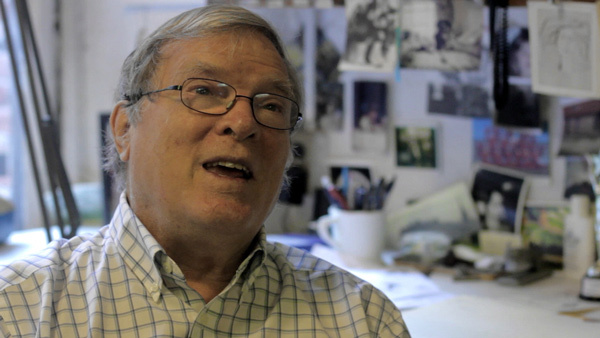 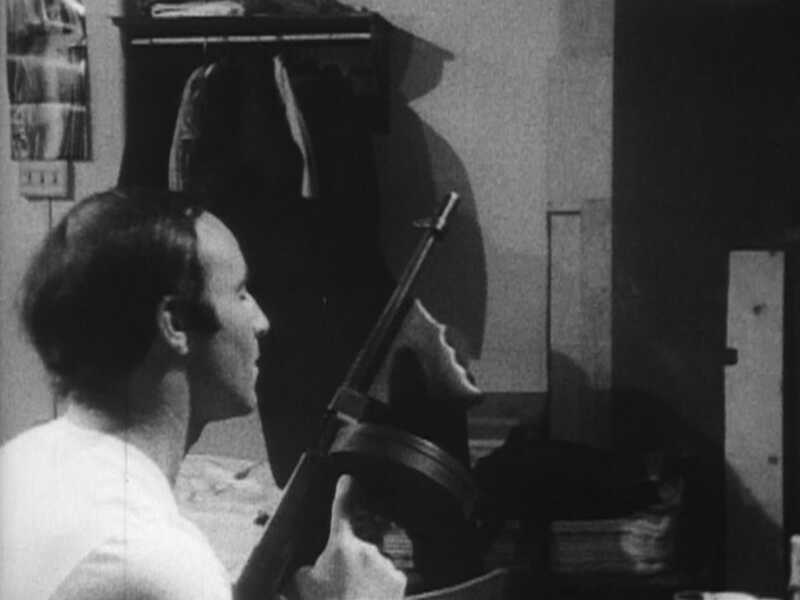 Mailer once claimed that he viewed making movies as “free psychoanalysis,” and this bristly, stripped-down experiment in improvisation shows a filmmaker baring himself for all to see. 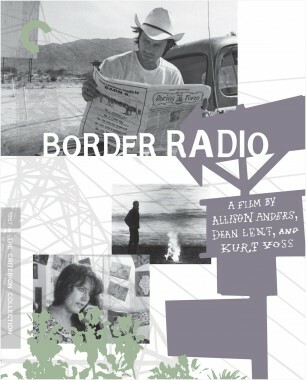 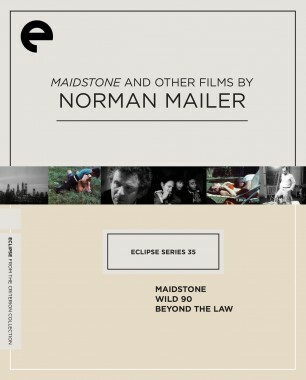 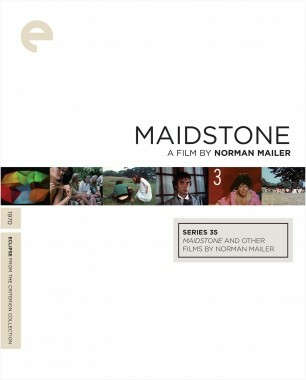 In the 1960s, Mailer, already a literary legend, was inspired by the avant-garde film movement to take a stab at his own, anti-Warholian underground cinema.